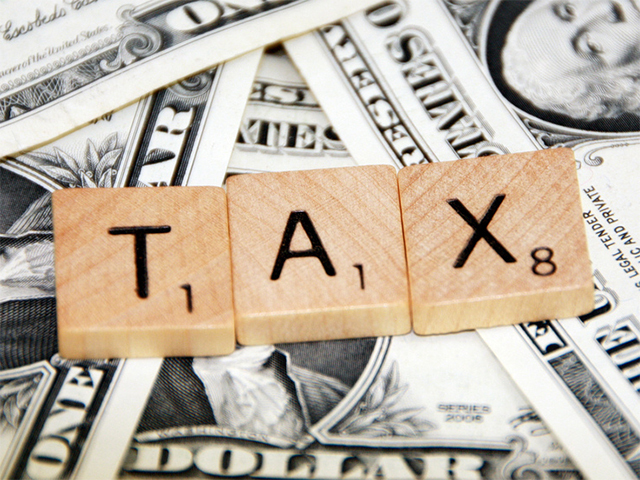 (MoneyWatch) In your rush to finish your taxes before April 15? Don't fall prey to scams designed to separate you from your refund, or otherwise put you in jeopardy with the IRS. As you might suspect, criminals come out of the woodwork at tax time, and there are a number of specialized risks you should keep in mind. "Phishing" attacks. Phishing, or luring unsuspecting consumers into responding to fraudulent messages from banks, is nothing new. But be especially careful not to be taken in by phishing attacks posing as the IRS or legitimate tax and financial professionals. This is the easiest kind of tax scam to avoid -- just continue to be vigilant against email and phone calls in the same way that you usually are -- never give our personal or sensitive information in any financial conversation you didn't initiate and fully understand. Fraudulent returns. Believe it or not, it's not especially difficult to file a fraudulent return. Equipped with basic information like your name, Social Security number and address, a scammer can file a tax return on your behalf and redirect the refund to a different location. As Card Hub CEO Odysseas Papadimitriou says, "Not only could this type of redundant filing mess with your refund, but it will also likely trigger an inconvenient investigation process to be undertaken by the IRS." Card Hub's advice? Don't ignore the warning signs, like an IRS notice about multiple returns or an attempt to e-file that bounces. If your e-file doesn't succeed, take immediate action by contacting the IRS. Illegitimate tax relief companies. There are a lot of businesses this time of year that claim to be able to find hidden deductions and otherwise help you get a better tax deal with the IRS. In general, just assume all of the companies are either scams or not cost-effective. But if you're really intent on trying one of them out, says Card Hub's Papadimitriou, "Make sure to do your homework before signing anything. That means researching a company's reputation, checking reviews and reading anything that requires a signature very carefully before putting pen to paper." Many of the same financial security tips still apply at tax time: You should check your credit at least annually. In fact, if you space out your free credit check requests with Experian, Equifax and TransUnion through the year, you can keep tabs on your credit every four months or so, minimizing the potential for surprises. Likewise, you can also order a copy of your tax records from the IRS. Fill out an online form to get a "transcript" that indicates your reported income and look for inconsistencies that might indicate fraudulent activity with your identity.